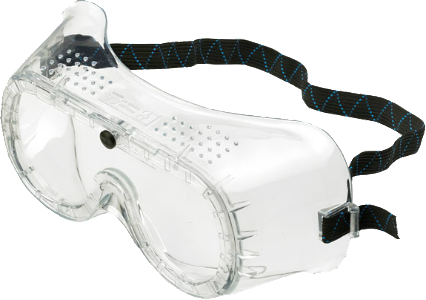 Our most popular model of shaded goggle, for use in oxy/fuel welding. Includes clear and shade 5 50mm round lenses. Flip-up style lens holder. 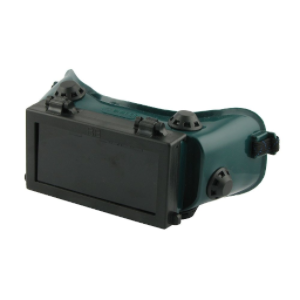 50mm (2”) diameter round lens flip-front gas welding goggles, fitted with 5GW filter lens. 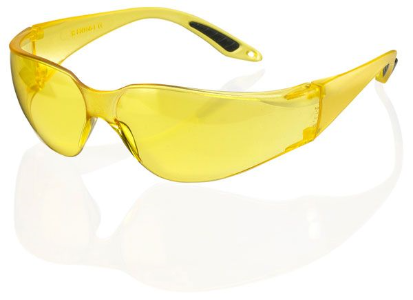 These goggles are CE Approved and meet the requirements of European Norm EN166. 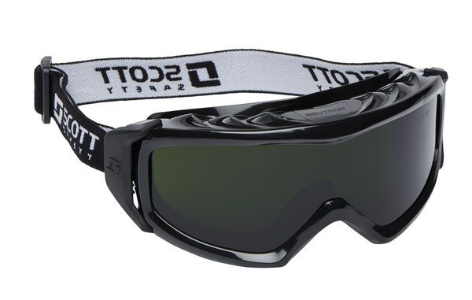 Goggles are shipped as standard, fitted with glass filter lenses. A range of replacement lenses in a variety of shades in available. Product is recommended for gas welding applications.